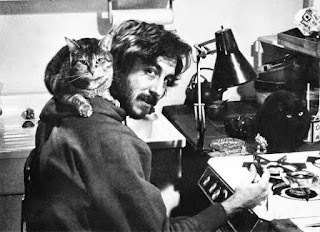 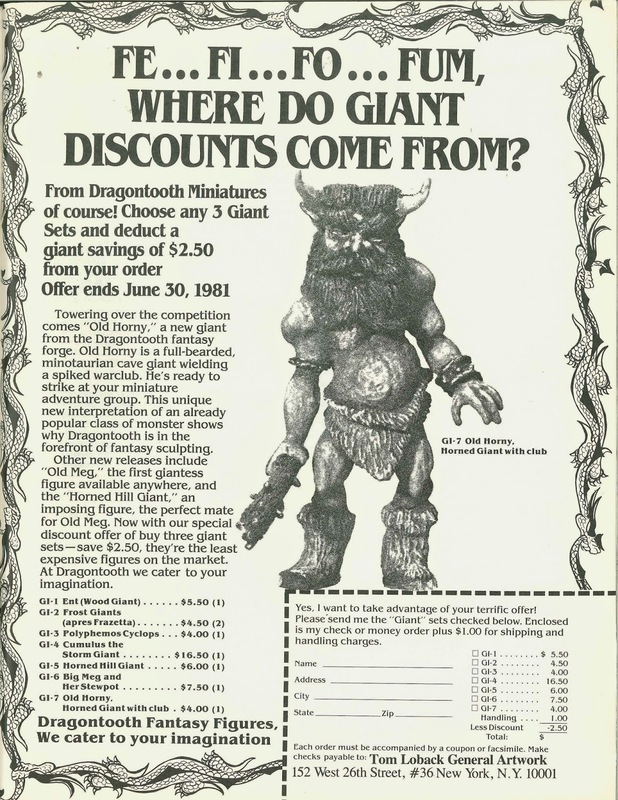 I believe this to be the photo used for the advertising copy above. 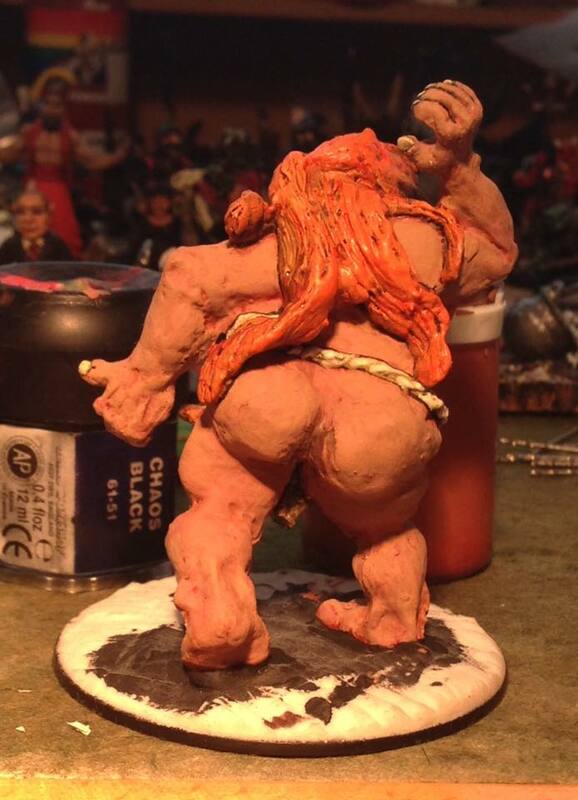 Need to take a decent pic of it. 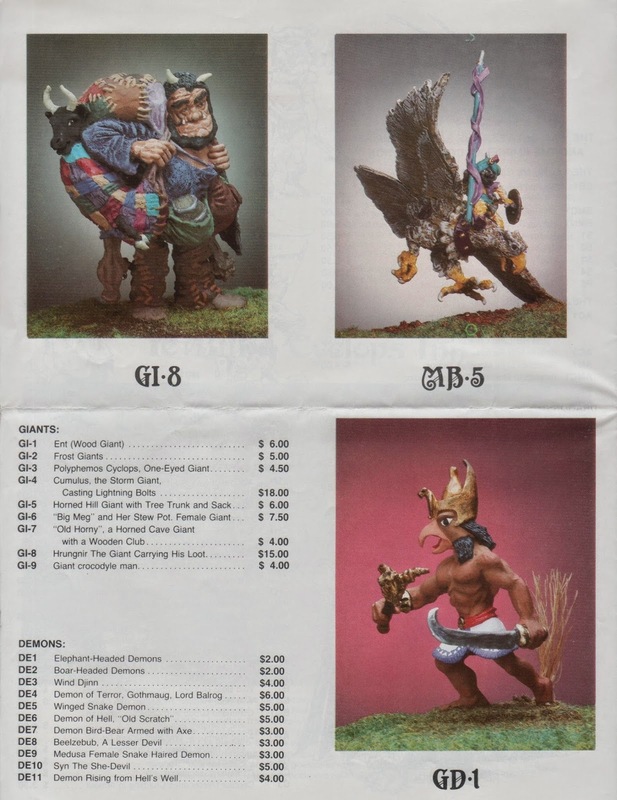 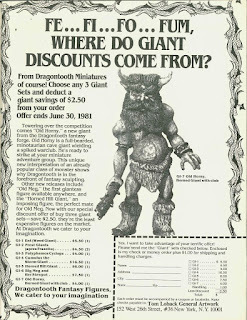 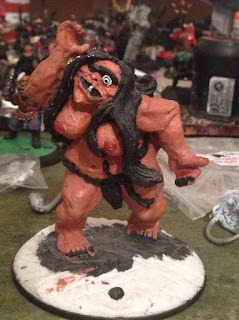 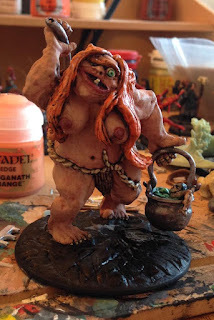 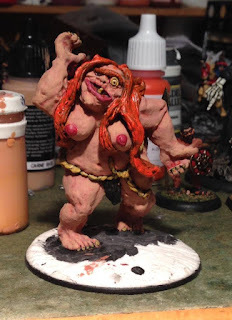 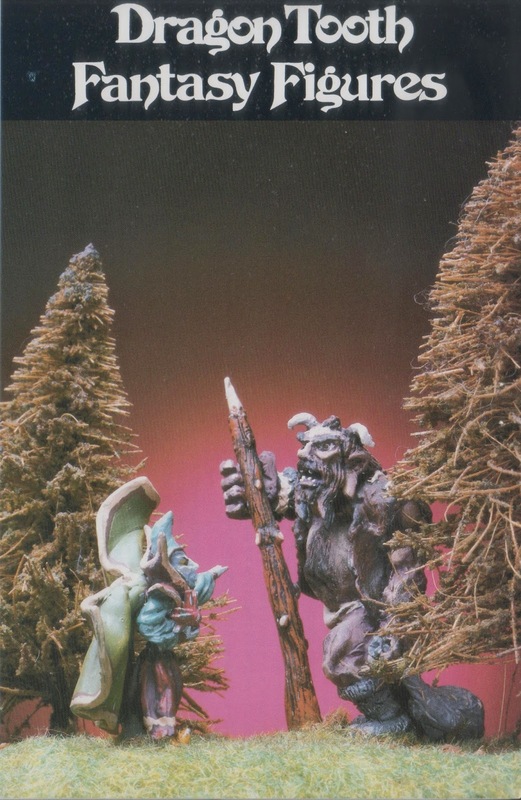 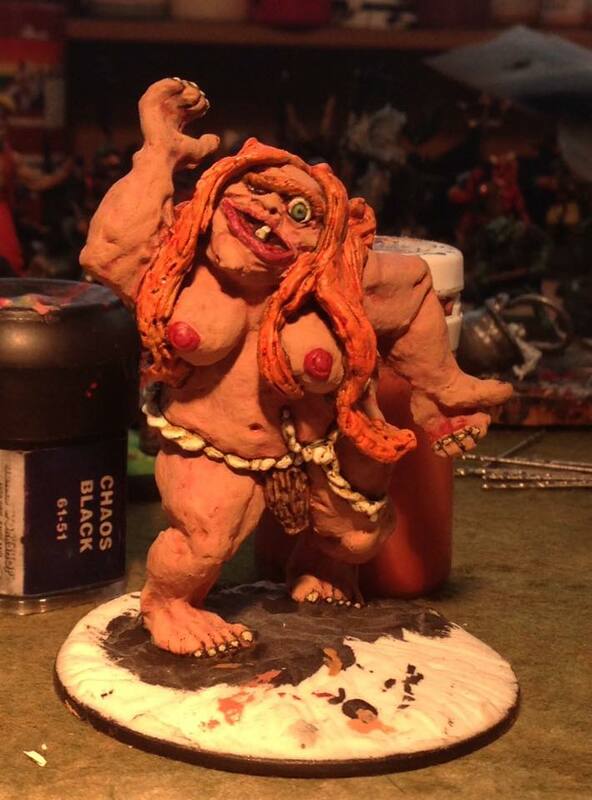 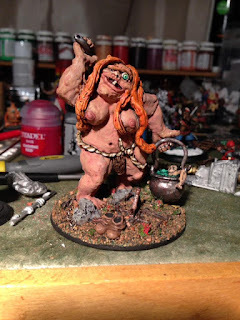 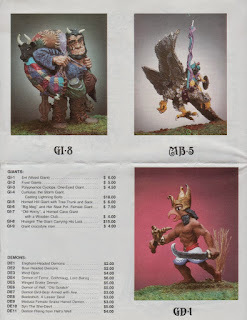 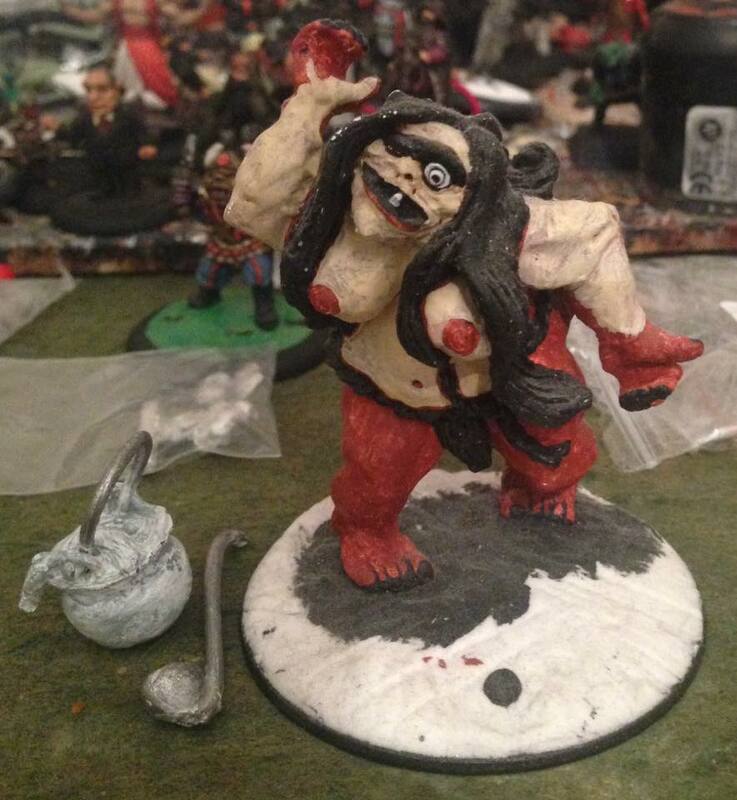 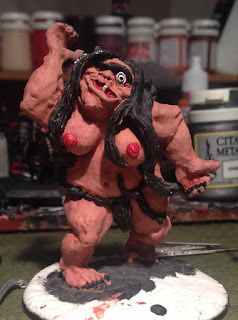 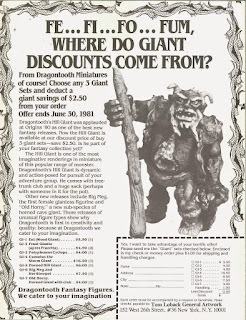 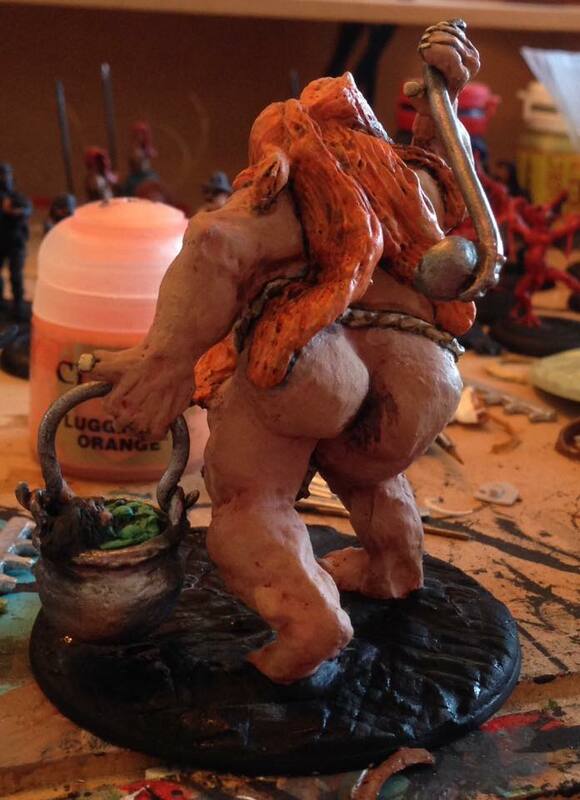 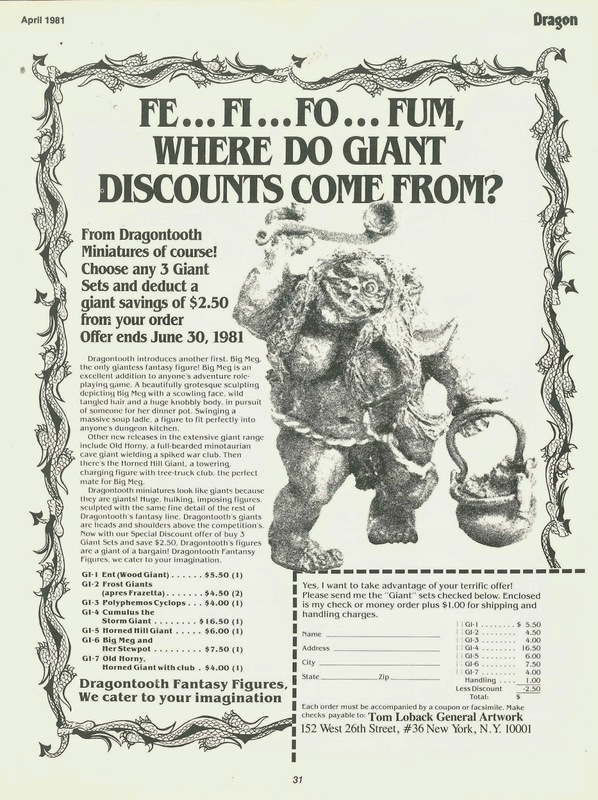 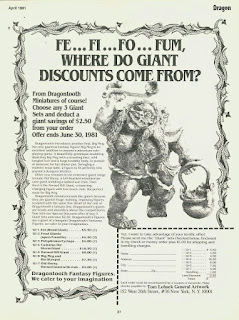 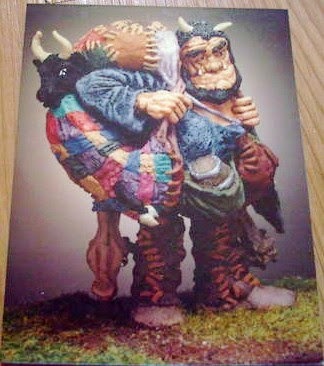 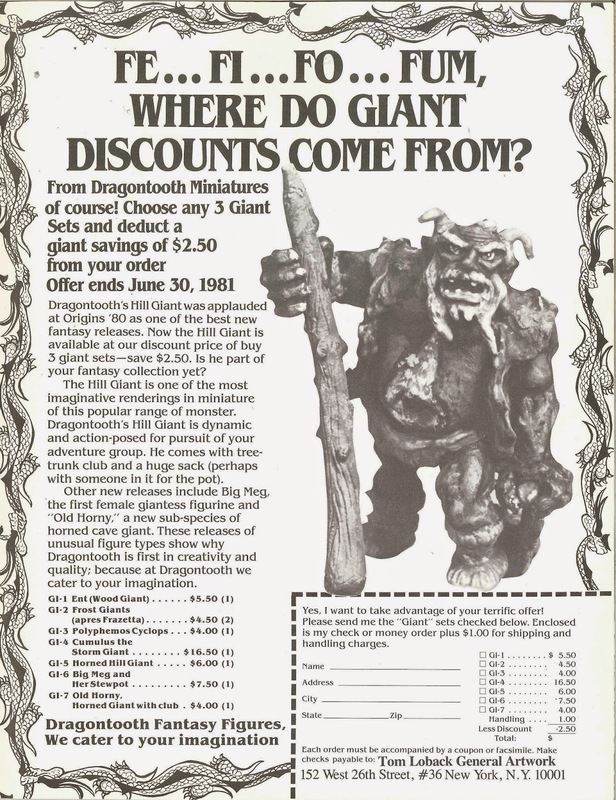 More Dragontooth giant pics on the Lost Minis WIKI and more blog related posts here. Great! 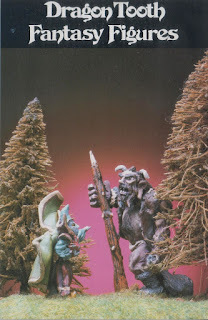 I've not seen those promotional posters before, they are quite inspiring! 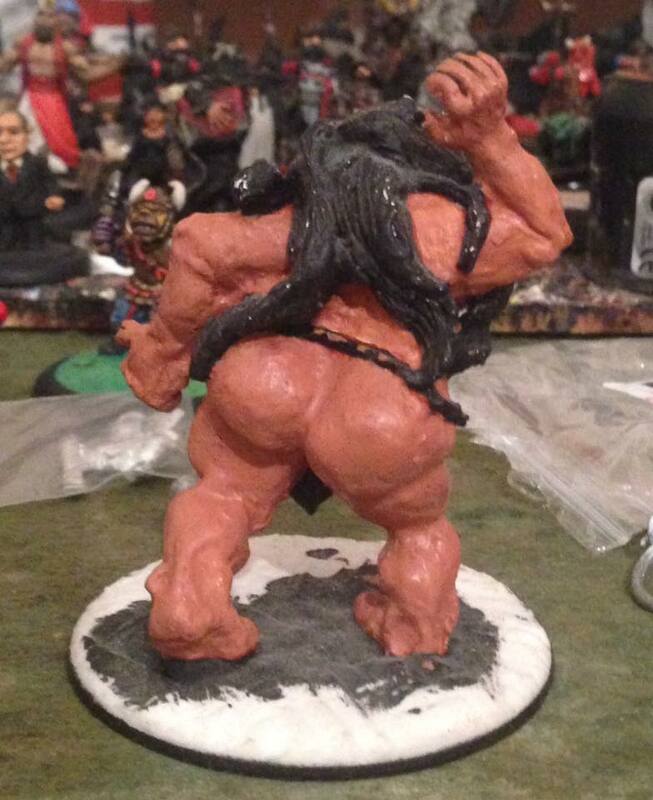 Just realised that I have one as well.....half painted as is yours...the race is on!